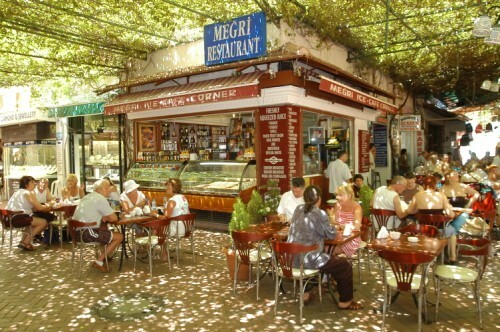 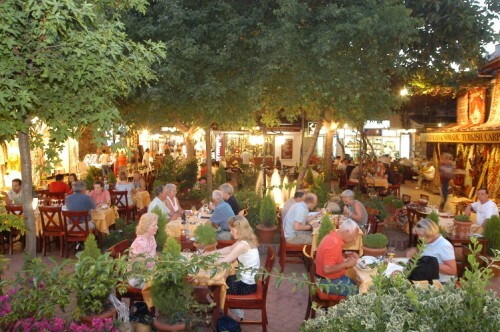 Megri is are favourite restaurant when we go down to Fethiye . 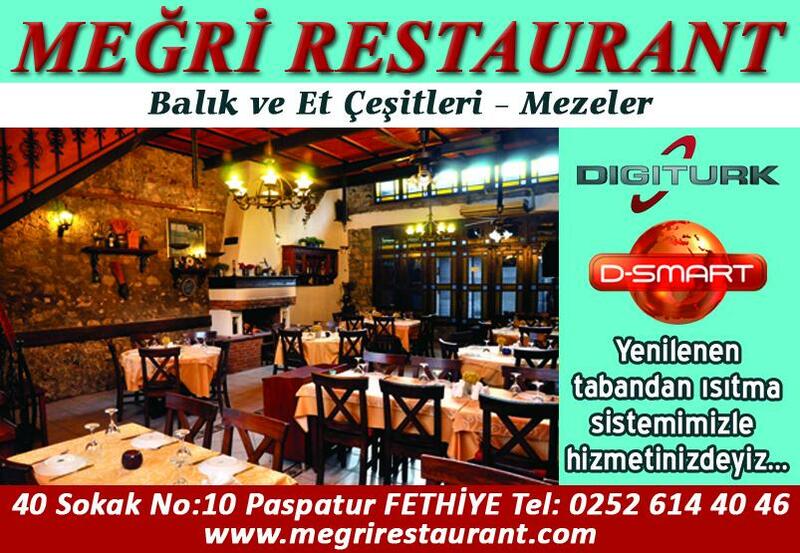 Never had bad meal here and the staff are great it is always nice to see them. 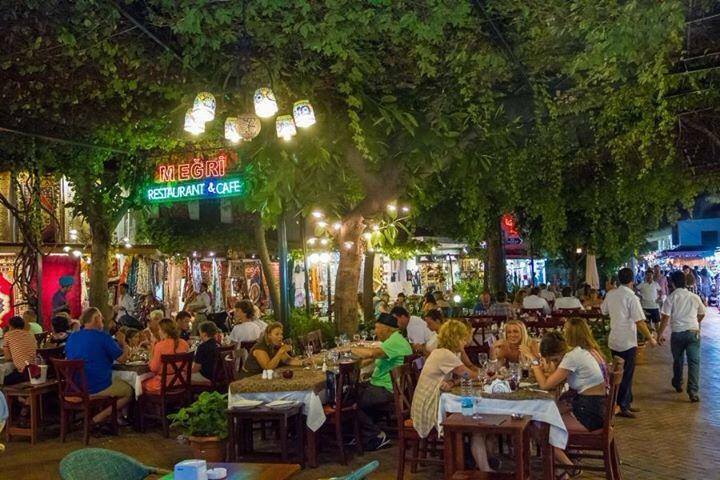 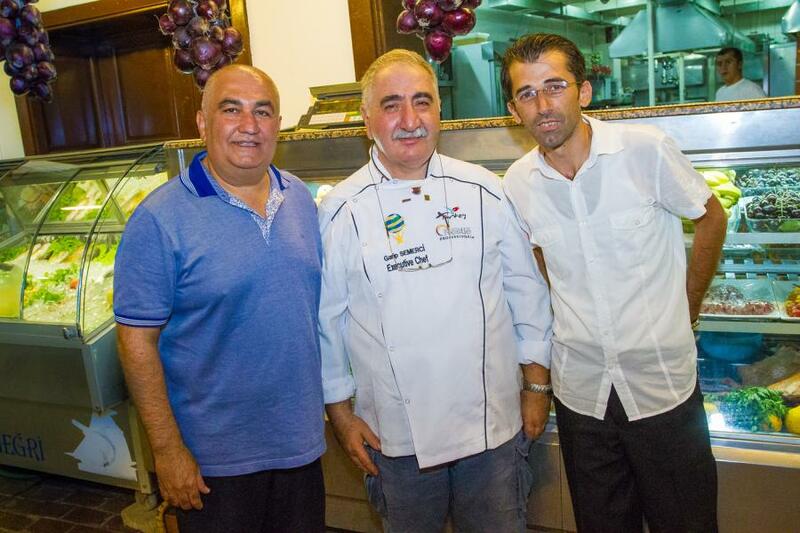 Go here every time were in Fethiye great place food excellent and the staff are very professional. 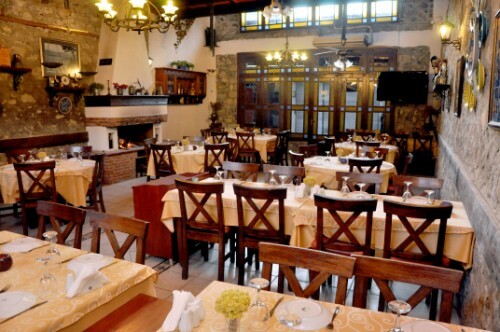 Difficult to get a good steak in Turkey not here though could cut it with a spoon.